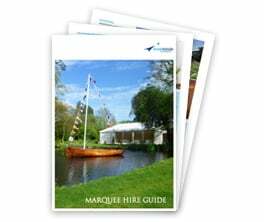 Food and wine are a central part of most of our marquee events and to facilitate this we have established partnerships with preferred suppliers. 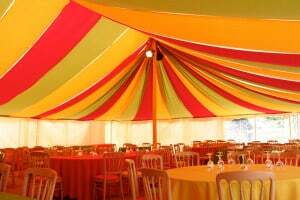 Tried and trusted, our recommended suppliers represent the same high values as Inside Outside Marquees. 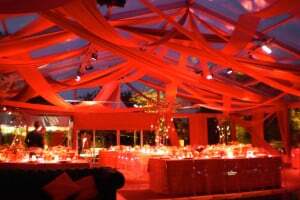 We are happy to advise and assist in your choice of cuisine and catering partner. We work in tandem with your preferred supplier appropriating kitchen/serving spaces as required with necessary power and water supplies. 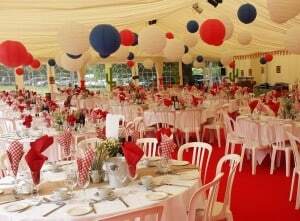 We deal with the practical and functional aspects of catering support so that our caterers can focus on delivering delicious food and first-rate service. 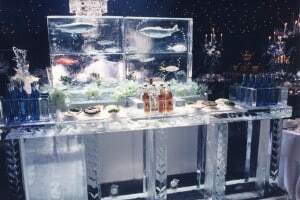 A bar can add a certain je ne sais quoi to a marquee event. It introduces a separate space for conversation and interaction and can be a focal point and feature thanks to creative counter lighting and smart modern shapes. 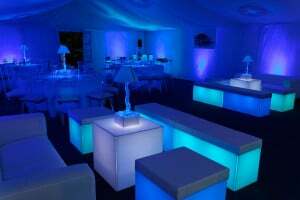 Low seating, sofas and tables also add style to your private bar providing a place to relax and chill out in between turns on the dance floor. 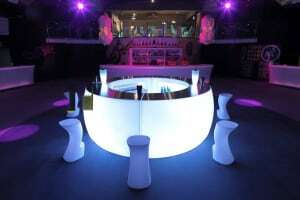 Have a look at our gallery to get some inspiration for your party.